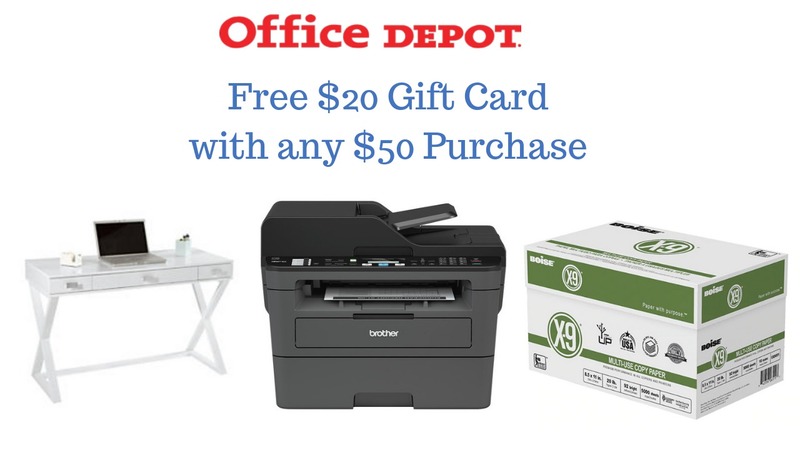 You’ve got one more day to get a FREE $20 Office Depot/Office Max gift card with any $50 purchase! Head over and put $50 in your cart and then add a $20 gift card to your cart. At checkout enter the code 32691270 and your $20 gift card will be free! Plus you’ll get free shipping on any order. 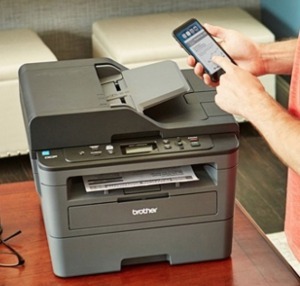 It can make a pretty good deal on my favorite type of printer, or stock up on printer paper!! The offer excludes HP, Samsung, Epson and Microsoft Surface products. After the gift card and rewards back, it’s like you are paying $23.97 for a case paper + free paper towels!! You can grab anything you want with the paper… that was just an idea of something we all need that is on sale. Another idea would be a new desk, or office chair. They have a lot of office furniture (or school room) items on sale this week!